Our general terms and conditions at absinthe-dealer.com are binding with the sending of your order. The current business conditions are valid from the moment of order. 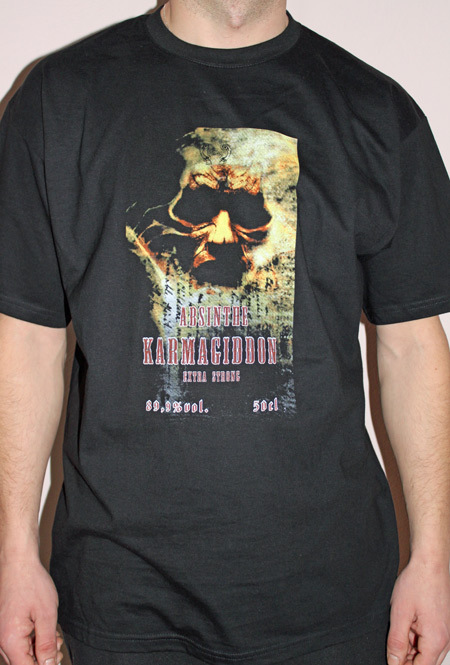 Only persons, who have completed the 18th year of life (valid for Germany) can order at us. By placing an order, You declare, that You are over the legal drinking age of Your country. It is in the responsibility of each ordering person or organization, to ensure, that it is legal for You or Your organization, to import the ordered products. We are not responsible for seizures, additional taxes or anything else. The given prices are including the legal value added tax of Germany and the transport packaging as far as a different one is not indicated. The Shipping costs will be indicated in the shop. Price-changes are incumbent by the seller. The choice of the dispatch way and the mode of transport will be made by the seller. The products are insured during the transport inside Germany. The danger changes to the buyers side as soon as the shipment was submitted to it. The offers are without engagement and subject to confirmation. If an ordered item should be undeliverable, we are authorized to refuse the delivery. You will be immediately informed, if an ordered item is not available. The ordered items remain property of the seller until the complete payment has be done. Only separately and written delivery dates are valid as obligatory. Normally the delivery is shipped within 3 days inside Germany. A prolongation of the delivery time does not entitle the buyer to a contract resignation. Particularly at delays in shipment due to acts of god. Claims for compensation from a positive claim injury and from an unlawful action are excluded against the seller, as far as there is not a deliberate or roughly negligent behaviour. This also applies cause of non-payment, though only in this respect as the substitute of indirect to claims for compensation or lack resultant damages is required, unless the liability is based on an assurance, which shall protect the buyer against the risk of such damages. Every skid resistance is predictable damage limits on this one at completion of a contract. In every case an adhesion of the seller according to the product liability law and other claims remain untouchably from producer`s liability. Buyer`s data are recorded in machine-readable form and for everyone of this contract for carrying out of the services arising uses and processes mechanically itself. Further use of personal data going beyond it is not carried out. Cham/Opf. is agreed on as a place of jurisdiction for all, on the right disputes arising from the contract including change and cheque complaints in the commercial traffic with merchants and with legal entities of the public law, but not with private customers. We are also authorized to complain at the seat of the customer. As buyer in an online-shop You can use the right of return or revocation. Customers can return goods ordered by telephone or computer back without details of reasons within 14 days since receiving the goods. 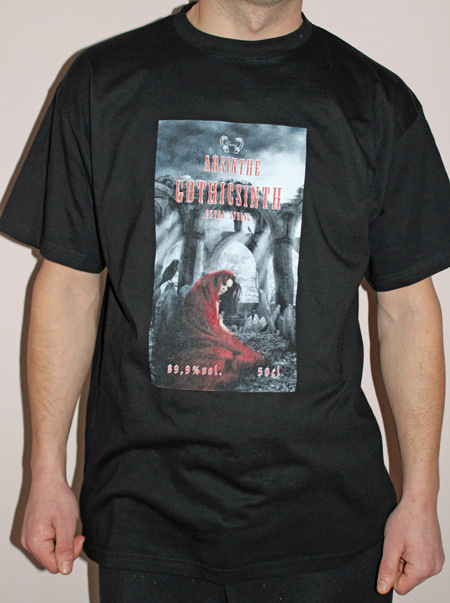 In connection with this, the registered web pages and the contents published assume no responsibility or liability for the correctness of the interlinked web pages, for the legitimacy or for the fulfilment for www.absinthe-dealer.com of copyright regulations. The district court Hamburg has decided with judgement of 12.05.1998, that anyone has, if necessary, to accept the responsibility for the contents of the conned site by the production of a link. This only can, so the district court, be prevented by it, that anyone particularly dissociates himself from these contents. 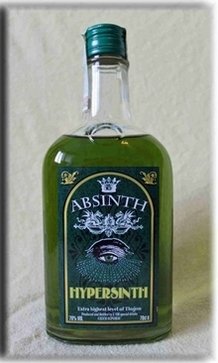 www.absinthe-dealer.com offers links to other sites at its platform on the world wide web. www.absinthe-dealer.com particularly points out, that we have no influence on the design and the contents of the conned sites. We particularly hereby therefore dissociate ourselves from all contents of all conned sites, inclusive of all undersites, these against existing law expelled as well as against internet pages with contents, which are extremist (particularly right-wing extremist) or the good customs violating. This explanation applies to all links attached on our homepage and banners. If we should have made unintentionally unlawful material available on this website, we ask to inform us about it immediately. These contents are immediately taken from the web. If an owner should wish his site linked or not linked or in other form, we ask for a corresponding e-mail to info@absinthe-dealer.com . Its wishes are taken into account immediately. If one or several regulations of these general terms and conditions should be or get ineffective, then the validity of the other regulations is not touched by it.